Brace yourselves, it's about to get geeky. We don't typically dig on celebrity crushes, but we've made a special exception for the lovely Katee Sackhoff. As one of the stars of "Battlestar Galactica," the actress quickly established herself as our favorite toaster-frakking Viper pilot, and her charm outside that tomboy role only made her more endearing. Now she's gone and given us another reason to be smitten. 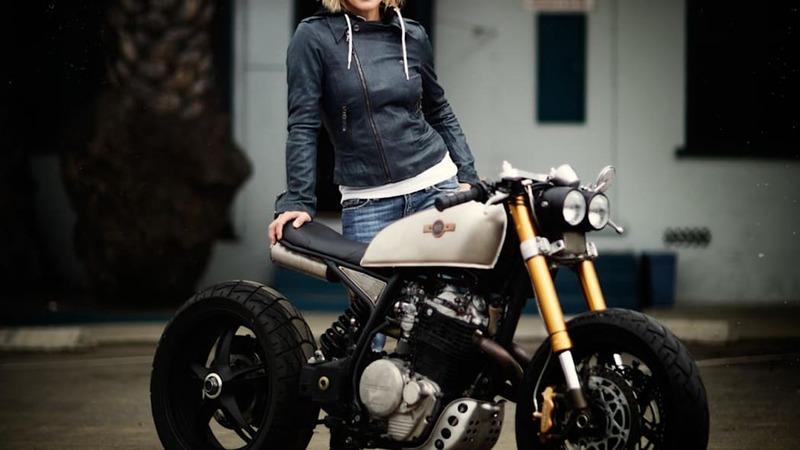 Sackhoff recently contracted the custom motorcycle gurus at Classified Moto to build her a machine. Unlike most builds, the crew had almost completely free reign to do as they pleased. The only stipulation Sackhoff gave the builders was that she didn't want the pegs positioned behind her. 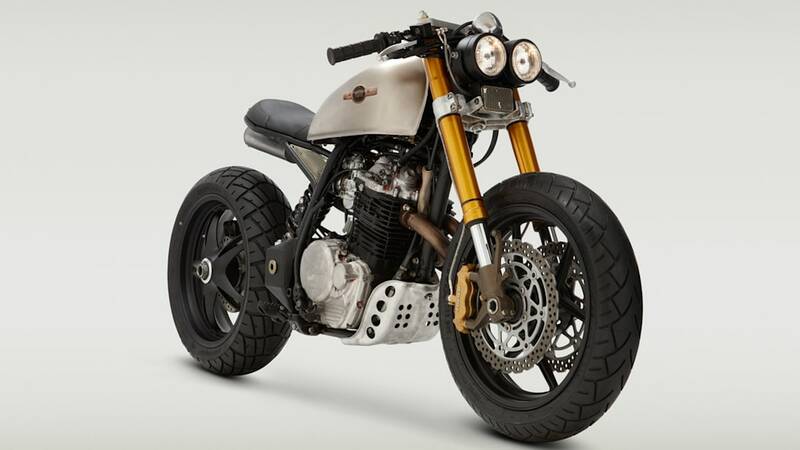 The Richmond, Virginia-based shop whipped up what it's calling the KT600. 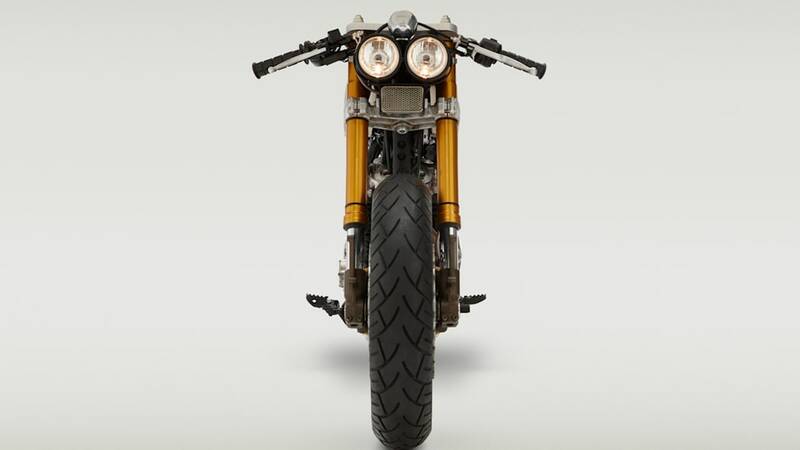 The bike started life as a Honda XL600R Enduro before getting a full work over. 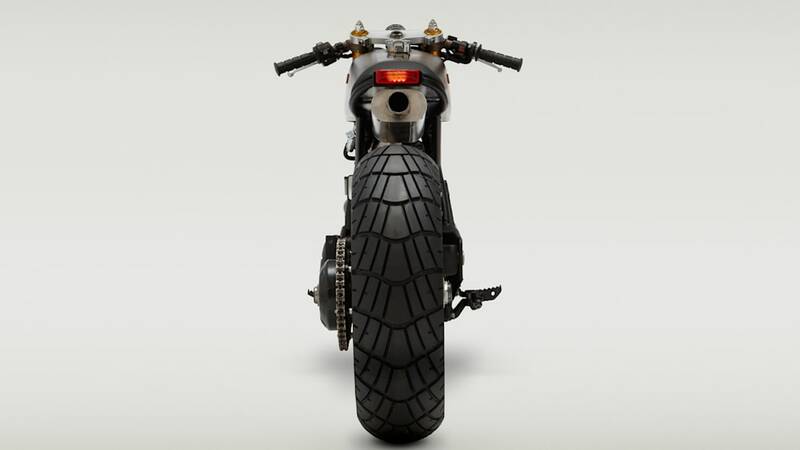 The factory front forks were ditched in favor of a set from a Kawasaki ZX6-R, and the craftsmen at Classified used Sackhoff's bike as an excuse to play around with the rear suspension geometry as well. 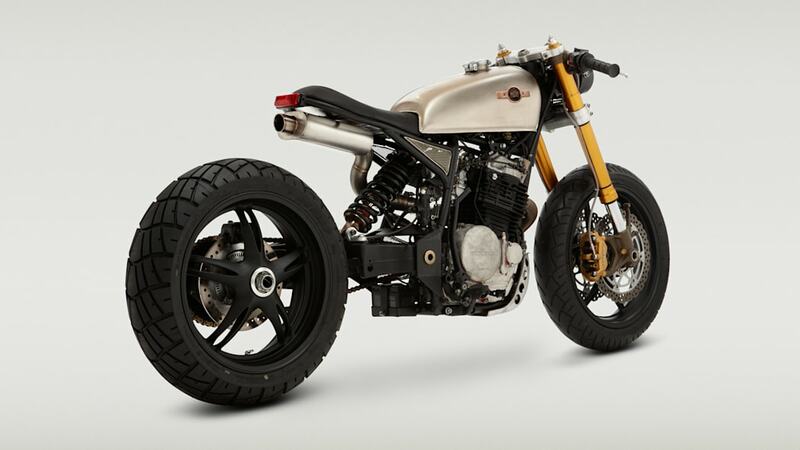 After much sweating, the old Honda was rolling on a single-sided swing arm from a Triumph Sprint. Blisteringly cool. Throw in some tuning by Progressive Suspension and a coiled stainless steel exhaust system by Chase Metal and the KT600 looks as if it would be at home on the streets of Caprica. (Hey, we warned you about the geekiness.) 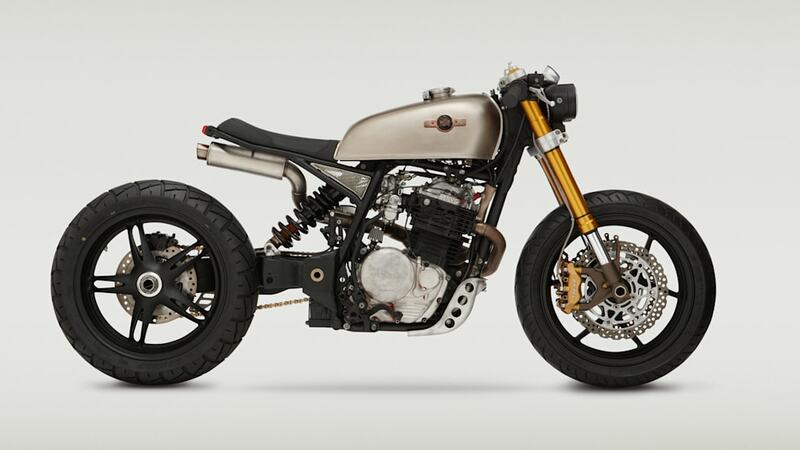 A film crew from Cafe Racer TV followed Classified Moto throughout the build, which means we'll get a glimpse at the full construction when the episode airs early next year. 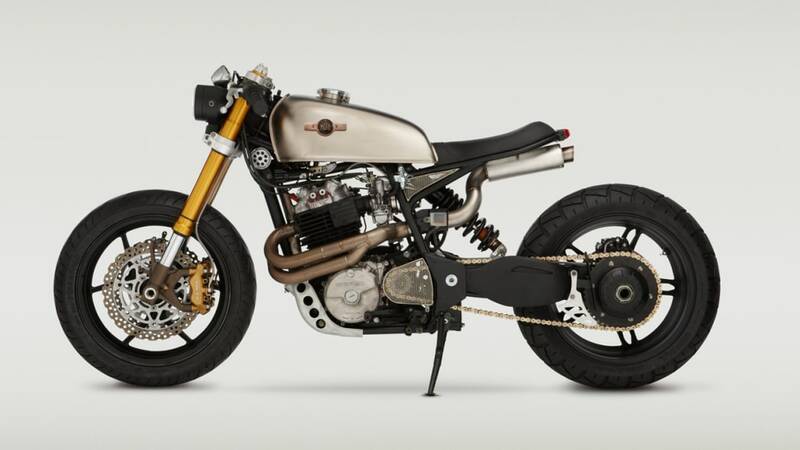 Until then, check out BikeExif and Classified Moto for more details.